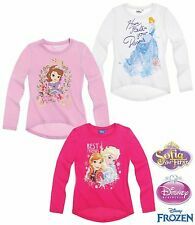 Baby Disney Olaf T Shirt 2-3 Years. Condition is good used. Dispatched with Royal Mail 2nd Class. 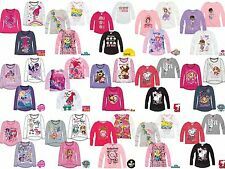 Girls 2-3 Years Paw Patrol Skye Top/ Tshirt Bundle. Condition is Used. 2 of the white shirt has stains on the neckline. From pet and smoke free home. 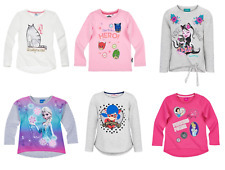 The pyjamas bottom is age 4-5, will include it with the bundle. 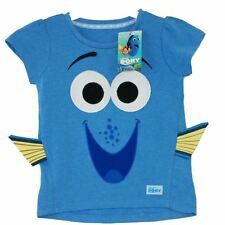 This is a lovely crop T-shirt, however it is worn slightly under the arms(see photos).Disney store Stitch girls Tshirt 13. Condition is Used. Dispatched with Royal Mail 2nd Class Large Letter. This t-shirt is new and perfect. "Tinkerbell" motif on front. 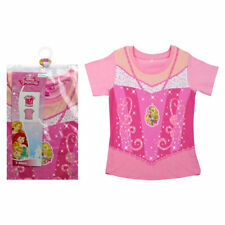 Disney Fairies Tinker Bell. 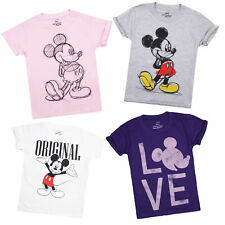 Grey Short Sleeved T-shirt. Age 13 Years. 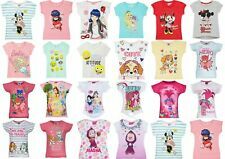 Disney Mini Mouse Girl’s Grey T-shirt Age 6. Condition is Used. Small pull on the shoulder see photo. Dispatched with Royal Mail 2nd Class. 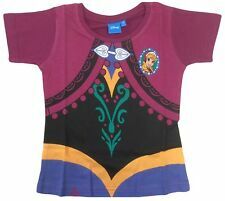 Toy Story Boys T-shirt Age 3-4. It's 4-5 on the label but l would say it is small made and would suit more 3-4. Condition is Used. Very good condition. Dispatched with Royal Mail 2nd Class. Disney - Tinker bell. Short Sleeves. Age 8 years. 100% Cotton. Purchased from Matalan according to the label. Cap sleeves. sparkly studs and picture of Eeyore on the front. measures shoulder to hem 22" and across the chest 28" some of the wording starting to crack but still legible and adds to the charm. 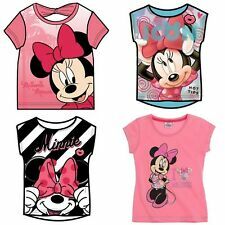 Disney - Minnie Mouse. Short Sleeves. 100% Cotton. Age 6 years.